Cheese. J’adore. End of article. No, best write a bit more than that. Some people can’t stand the stuff, some people revolve their lives around their next cheese fix. You can guess my persuasion..! Even on Slimming World there’s still so many ways of using cheese as one of your Healthy Extra A choices! Is Using Your Healthy Extra Allowance Important? The purpose of Healthy Extras on the Slimming World plan is to ensure you have a measured amount of the key nutrients you require for a healthy balanced diet. 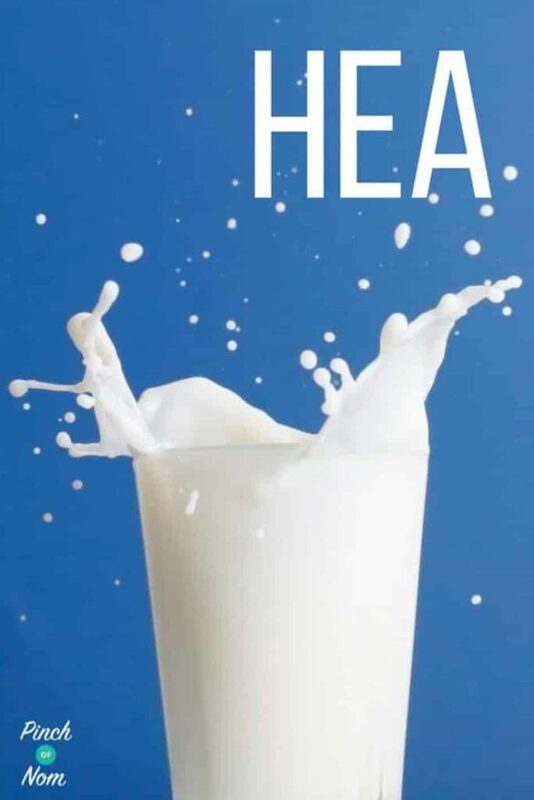 In the case of your Healthy Extra A choices, it’s designed to give you a measured amount of calcium. Whilst ensuring you don’t go overboard on certain foods and possibly compromising your weight loss journey. 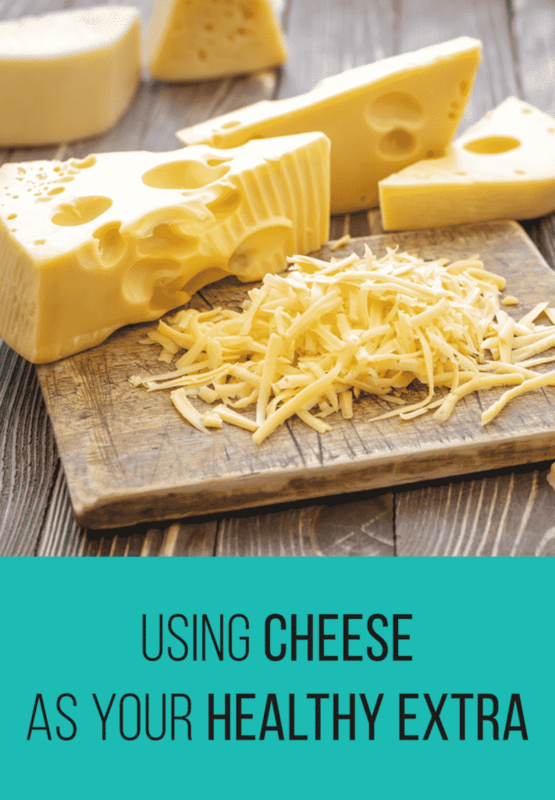 This article is concentrating on using cheese as one of your Healthy Extra A choices. Don’t switch off if you’ve got a dairy intolerance, you’re catered for too! There’s so many different options for everyone. We’re going to give you a snippet of how best to use cheese as a Healthy Extra. You only need to take a look in your Slimming World Be In Love Food Optimising book to see how much choice you’ve got when it comes to using cheese as a Healthy Extra. Check your book out for all the measurements and varieties of cheese you’re allowed. There are easy ways of getting more bang for your buck. Or more cheese for one of your Healthy Extra allowances, even! You can switch to reduced fat varieties of whatever you wish. As a prime example of such a switch, you’re allowed up to 30g of regular cheddar cheese. Make the switch to a reduced fat cheddar cheese and you can have up to 40g as a Healthy Extra. It doesn’t sound like a massive increase, but every bit of cheese matters. A top tip also, if you’re using the reduced fat cheese to melt, stick to mature cheese. It tends to melt better and taste a bit better too. Cheese without the compromise! There’s so many different varieties of cheese that you can have as one of your Healthy Extra A choices, you need never miss out on the cheese board again. 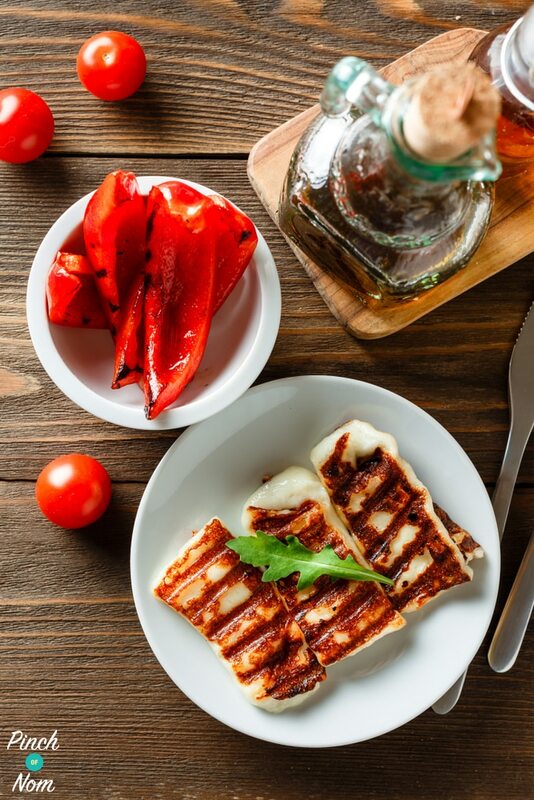 Unless you’ve been living under a rock for the last few years, you’ll have noticed people going wild for Halloumi cheese. Luckily for Slimming World members there certainly is a Healthy Extra allowance of the squeaky stuff! You can have up to 35g of regular Halloumi, or up to 45g of reduced fat halloumi. It’s fantastic sliced up, fried in a bit of Frylight and served alongside a full English breakfast. It’s also just entirely delicious on it’s own. 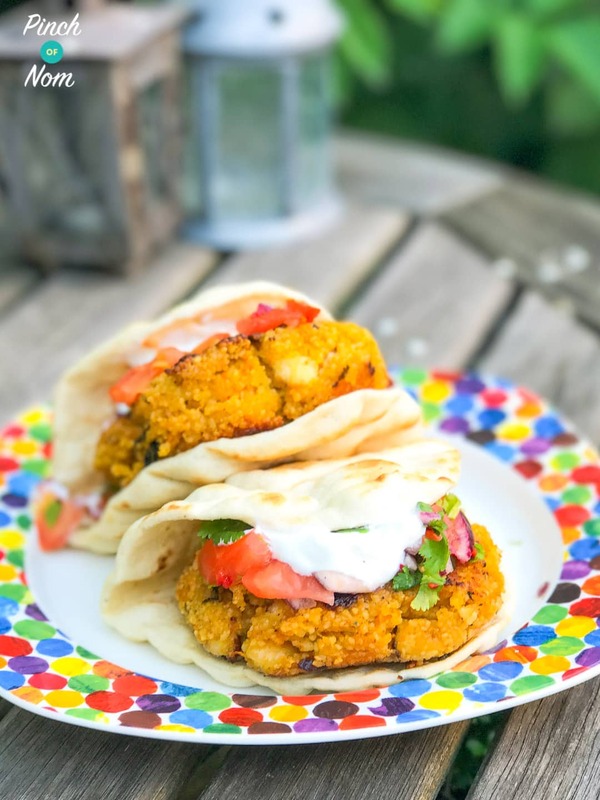 Or used in our Syn Free Halloumi Cous Cous Burgers! These burgers use halloumi as a Healthy Extra A choice. This means that the Syns of the dish overall are reduced. In fact, it makes it completely Syn Free! 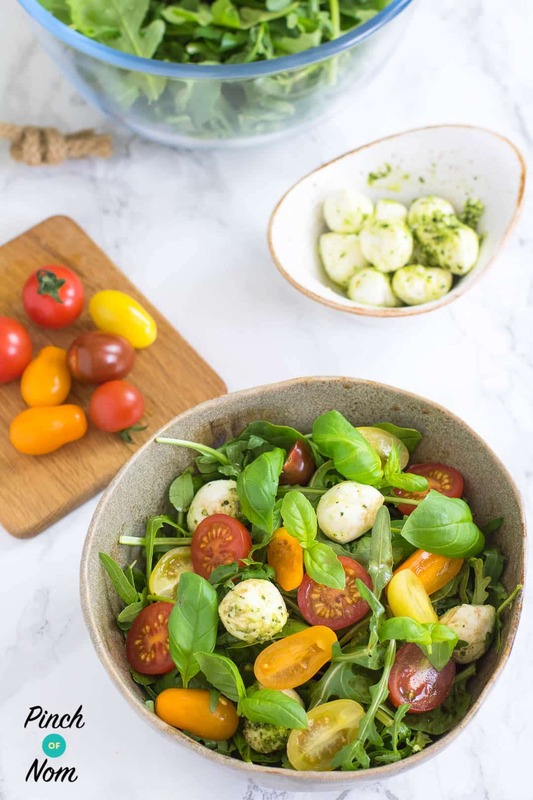 Mozzarella is another cheese that can be used for so many recipes, including our Syn Free Tomato, Basil and Mozzarella Salad. You can have up to 50g of regular cows milk mozzarella as a Healthy Extra. Or you can have 70g of reduced fat mozzarella. Syn Free Tomato, Basil and Mozzarella Salad is completely Syn Free, as you can use an entire Healthy Extra A allowance on the mozzarella! There’s also plenty of options if you want individually wrapped cheeses. These can be great for taking in a lunch box, having at a picnic, or simply having something in the fridge that you can pick at without the need to measure it out. Dairylea Triangles are a perfect example of pre-packaged cheese that you don’t need to cut up or portion out. It’s not to everyone’s taste, but if it is then you’re onto a winner! You’re allowed up to 3 Dairylea Original Cheese Triangles, or if you go for The Laughing Cow Extra Light Triangles you can have 6 of them! Great if quantity is what you’re after. If you’re after something a bit more reasonably priced, then Aldi’s The Cheese Emporium Lighter Triangles are also a Healthy Extra A choice, you can have up to 4 triangles. Cheese can be enjoyed by everyone, even if you’re intolerant to dairy products. You can still use cheese as one of your Healthy Extra A choices. 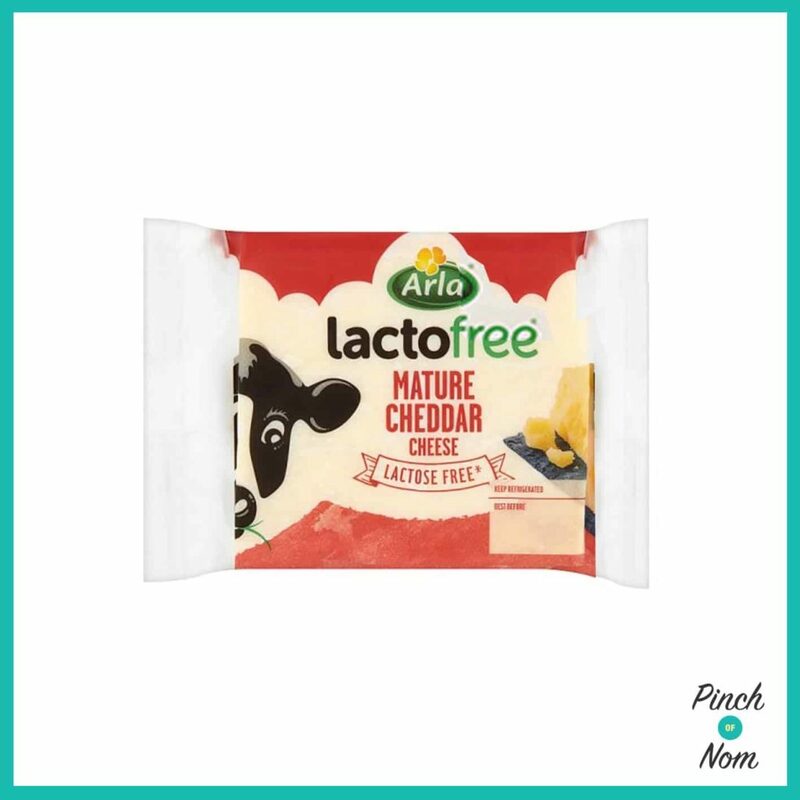 Lactofree Mature Cheddar Cheese and Mild Cheddar Cheese is featured on the Slimming World app as having a 30g allowance as a Healthy Extra A choice. 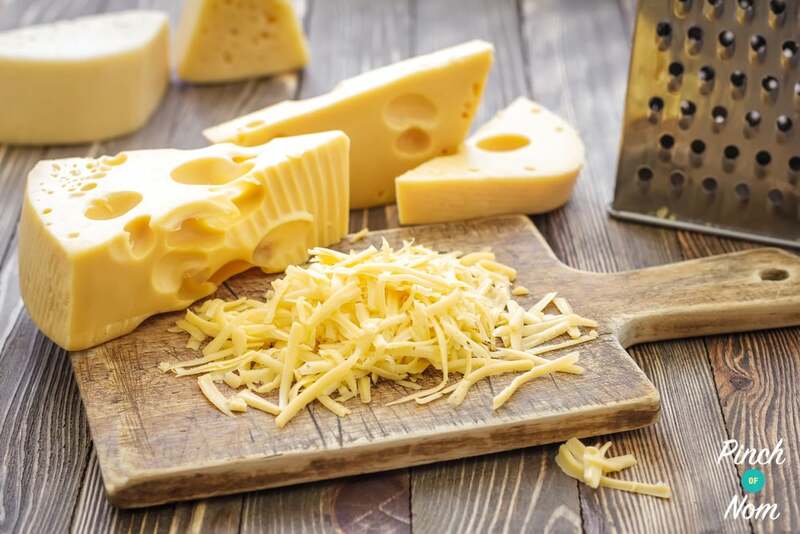 Whilst there aren’t a huge amount of variety of cheeses to choose from if you’re sticking to a dairy free diet, at least there is the option for using cheese as a Healthy Extra. 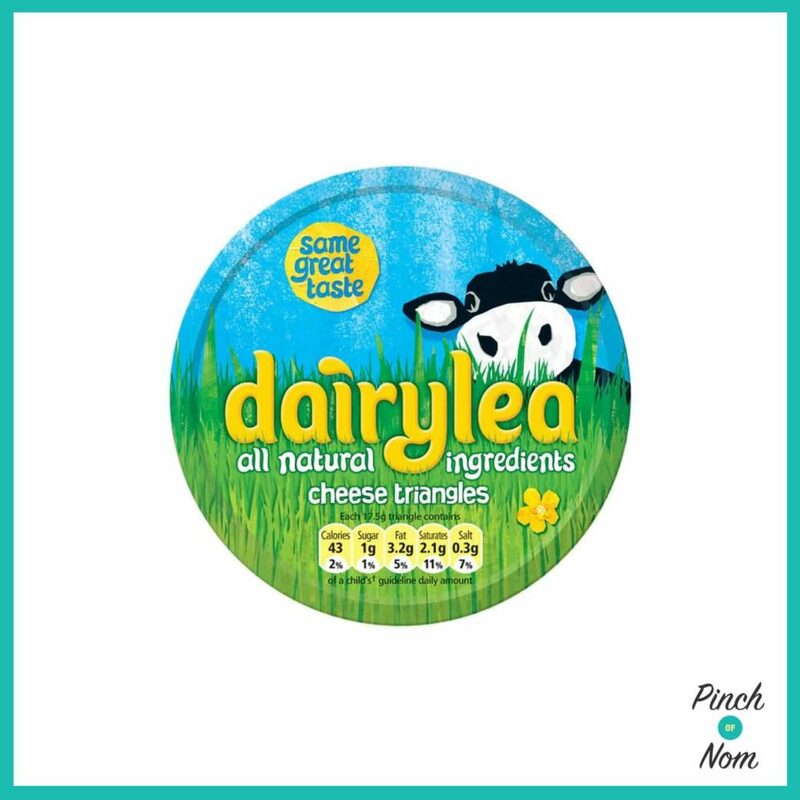 There are plenty of dairy free and vegan cheeses on the market that, whilst not carrying Healthy Extra status, can be lower in Syns than you might think. Many of them are now available to search for on the Slimming World app’s Food Search function. Failing that, you can contact Slimming World direct with food packaging if the Syns are completely unknown, or using the Syns Hotline. What about Philadelphia Light in this feature? I’d like to know if that is suitable for a healthy A choice.